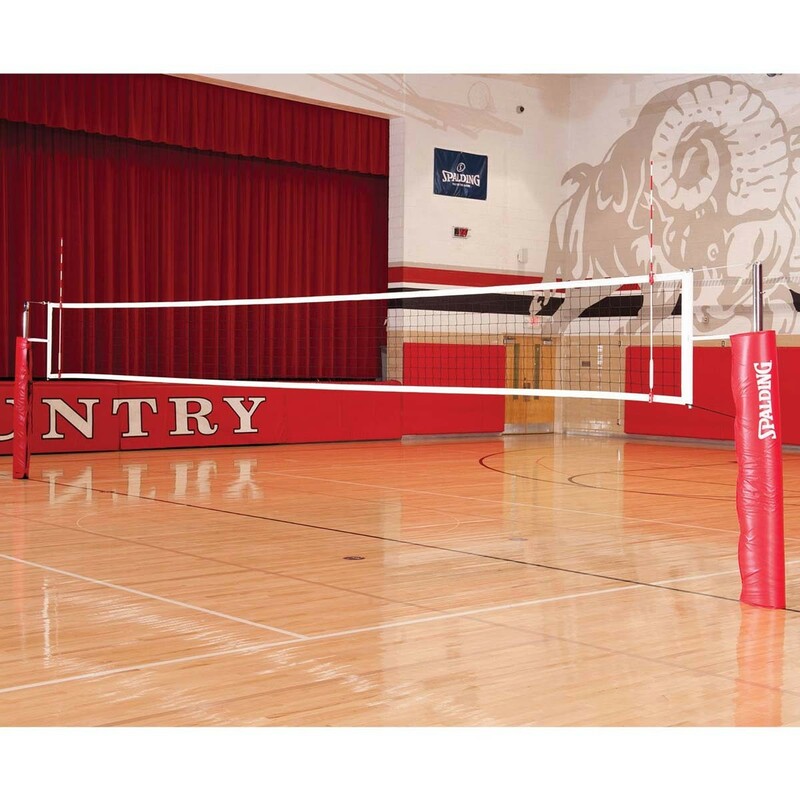 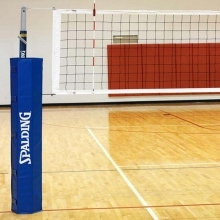 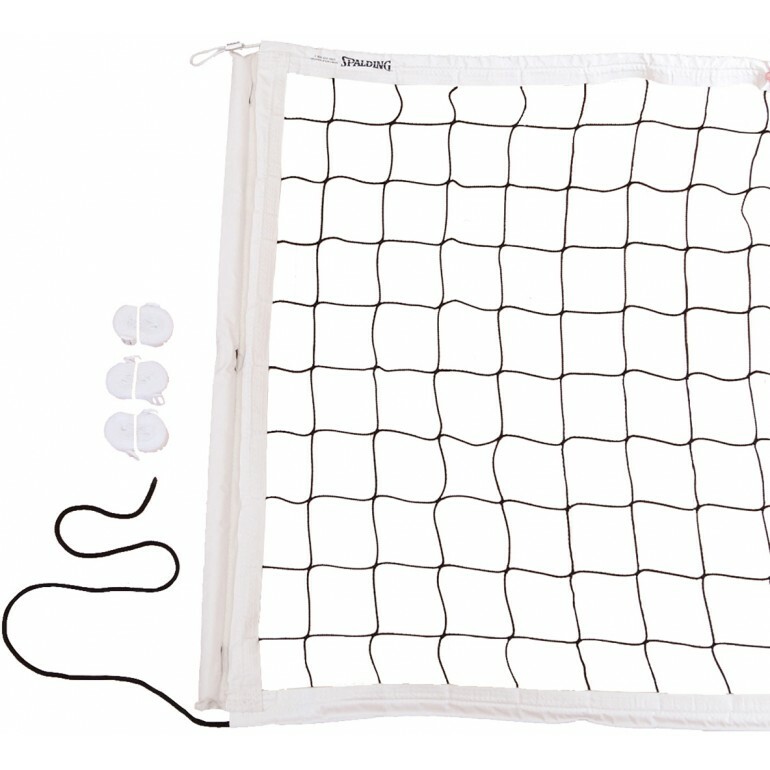 Spalding SES110 Elite Steel Volleyball Net System, 3"
The Elite Steel system is a high performance, rigid volleyball net system that allows for superior net tension. 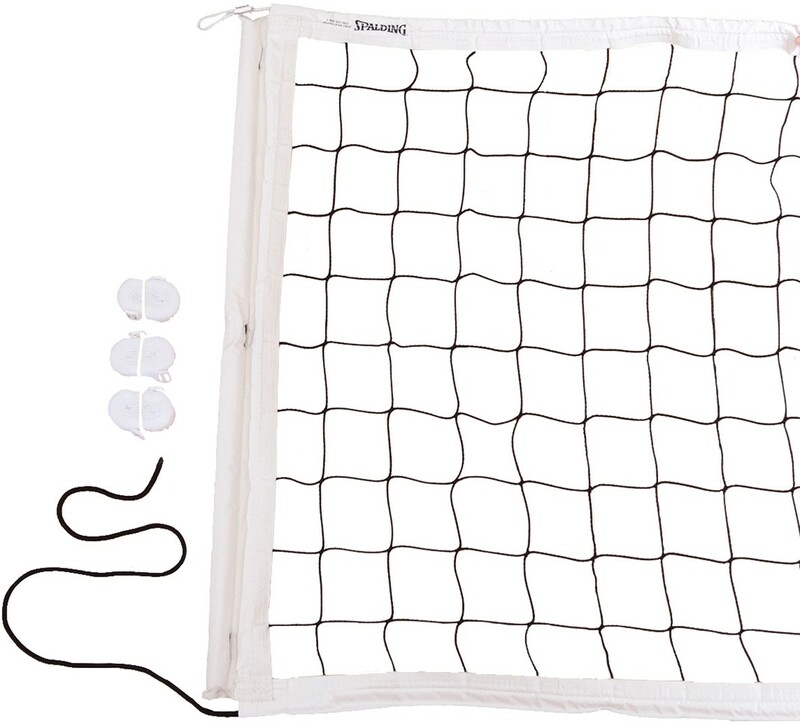 Spalding's 3'' O.D. 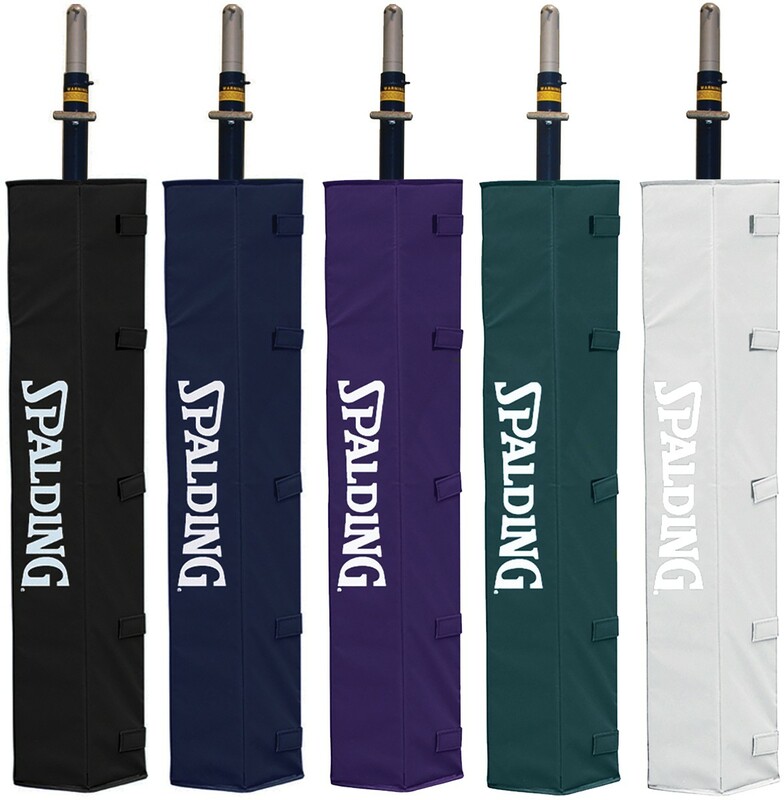 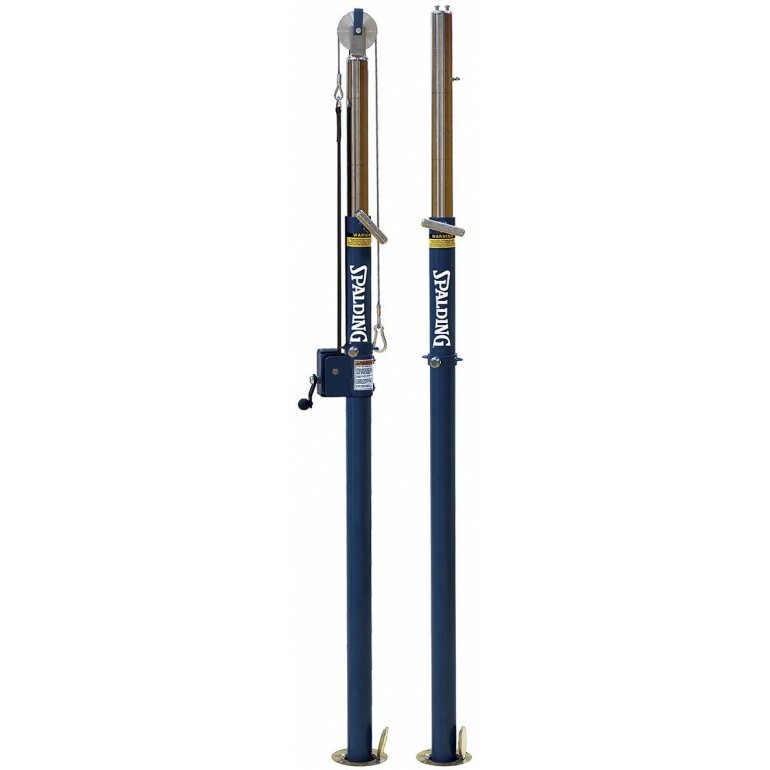 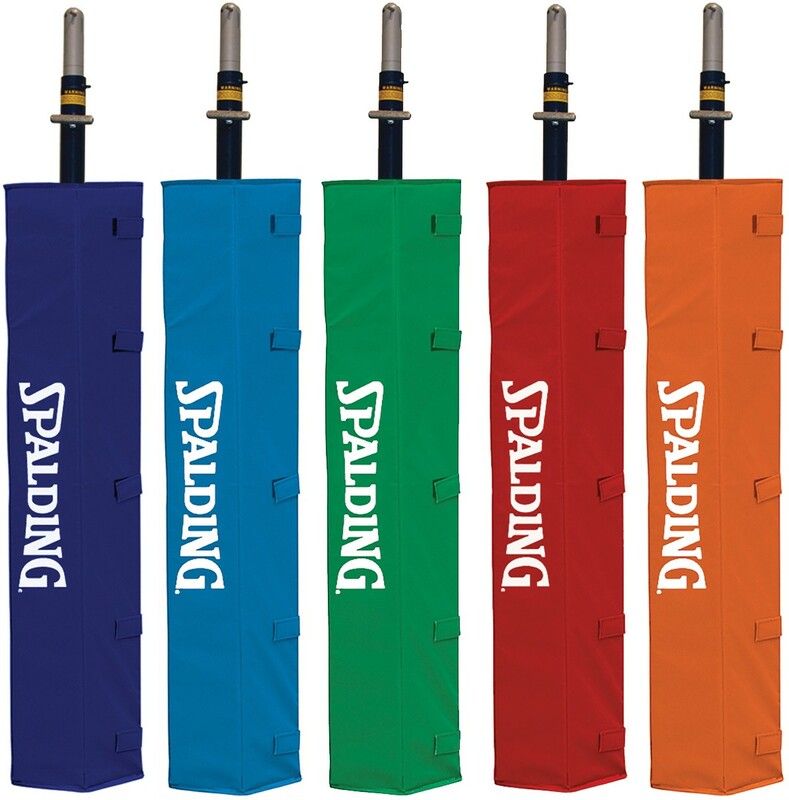 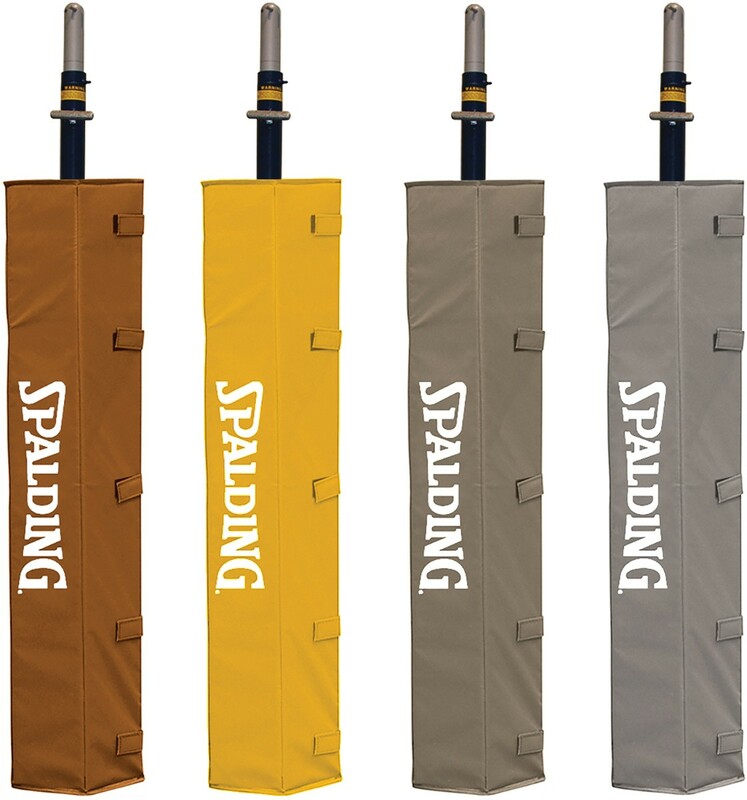 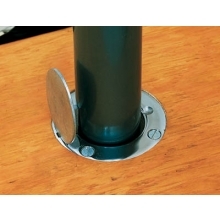 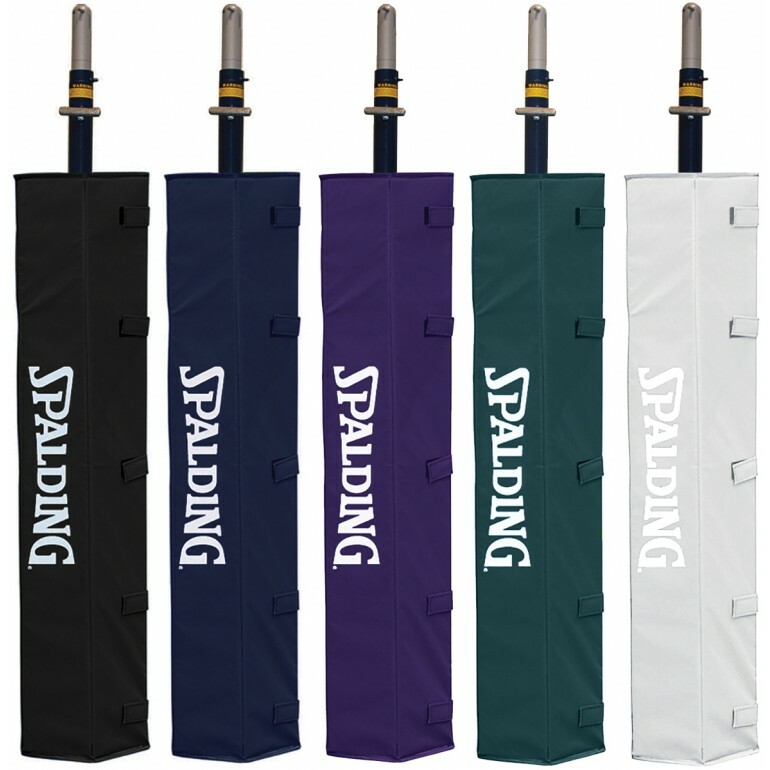 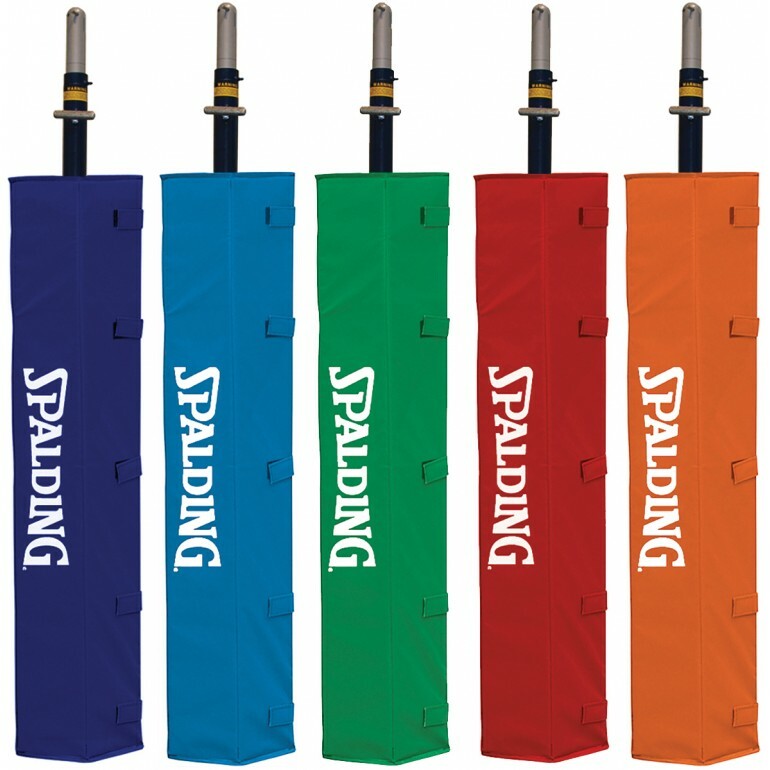 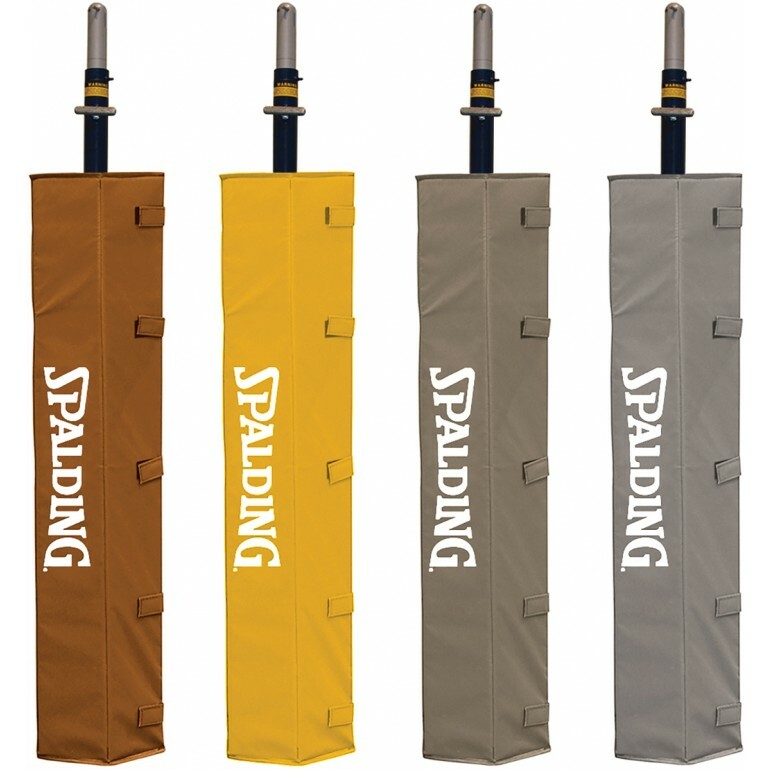 steel uprights fit existing 3" floor sleeves or 3-1/2" floor sleeves with the use of a sleeve adaptor that reduces the diameter from 3-1/2" to 3".